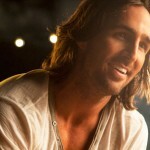 What a Weekend for Jake Owen! Just two day’s before Jake Owens wedding this morning, he must have been wondering if he would even be able to show up! Turns out, he was out of jail in time. Jail? 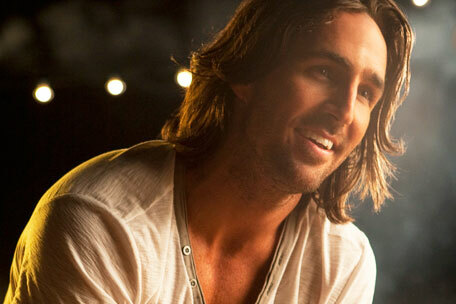 Jake Owen? Yep! Read about the bizarre incident that led to Jake in hancuff’s here!